When it comes to staving off sickness during cold and flu season, proper nutrition is key. While you may not be able to avoid being around coughing coworkers or sneezing strangers, you can give your body the vitamins and nutrients needed to boost your immune system before sickness strikes. The Green Valley team is always here to help, which is why we’ve put together a list of our favorite immunity-boosting recipes to help prevent sickness this season. Starting your day off with a vitamin-rich breakfast is essential to combating sickness; that’s why we love this pumpkin pie power smoothie! High in protein and Vitamin A, this smoothie made with organic pumpkin puree is just what you need to jump start the day and repel against sickness. At the first sign of a cold, it’s important to act fast and fortify your immune system. This unique twist on chicken noodle is a great way to do just that. Adding garbanzo beans for an extra boost of zinc, a steamy bowl of this soup will help to soothe your body and soul. Daily preventative efforts are a necessity during cold and flu season, and healthy meal planning is the first step. 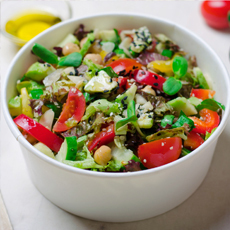 For a quick and easy meal to add to your weekly menu, try this super immunity power salad. Packed with beans rich in zinc, berries high in antioxidants, and nutritious leafy greens, this recipe is a simple way to increase your chances of ridding off a cold. 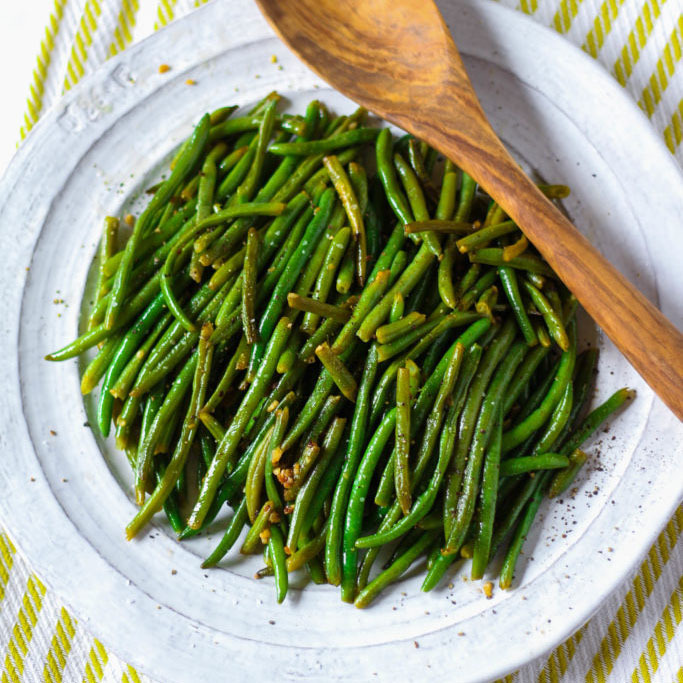 If you’re one to avoid a trip to the grocery store (which can often be a hotbed for germs), you’ll love this cold-fighting, garlic green bean recipe! 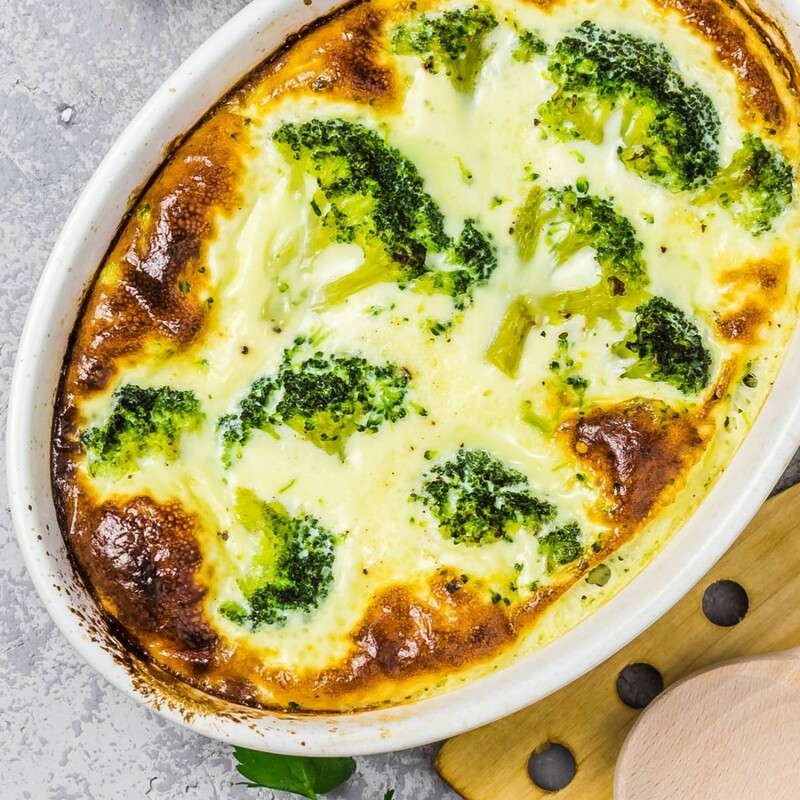 Made from healthy ingredients that you’ll likely already have at home, this dish makes the perfect complement to any meal during cold and flu season. 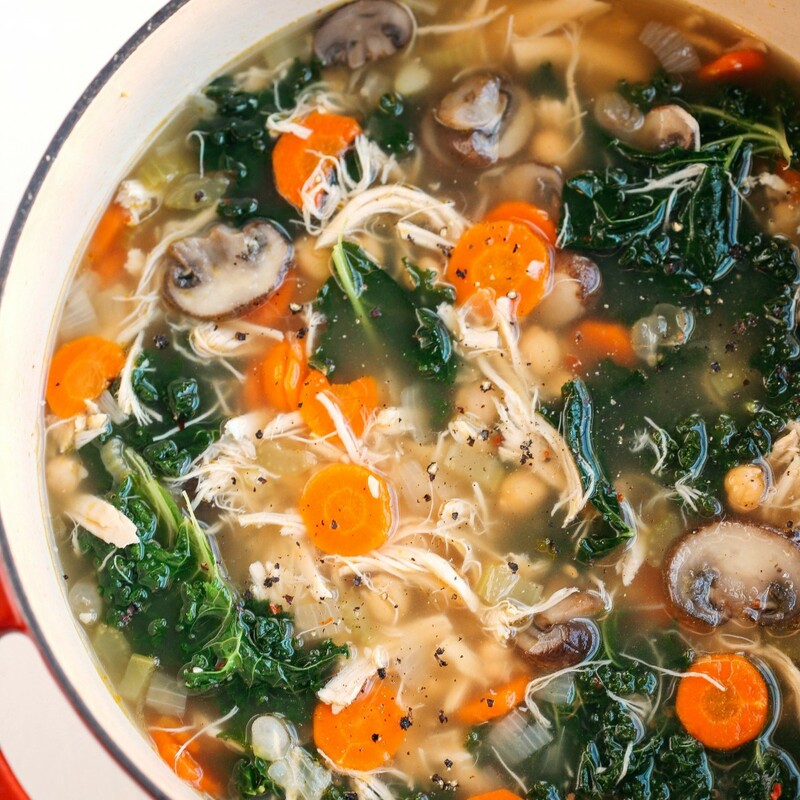 It’s no surprise that soup is a staple of flu and cold season. Soup is great way to comfort your body, soothe a sore throat and get in a daily dose of healthy nutrients. For an easy-to-make option, try our Green Valley original northern bean veggie soup. 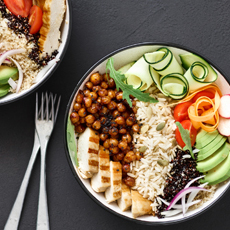 Healthy, one-pot meals are an effective way to fuel your body with the nutrients it needs during cold and flu season. 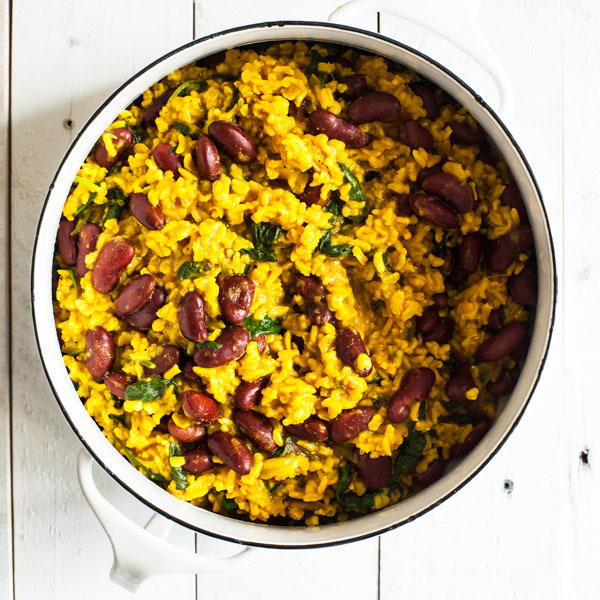 For a healthy recipe that will also taste delicious, we recommend this turmeric rice paired with beans and greens. If you’re feeling under the weather, it can be hard to find the strength to cook yourself a nourishing meal. For a simple solution, our Green Valley team recommends this spicy, three bean turkey chili. 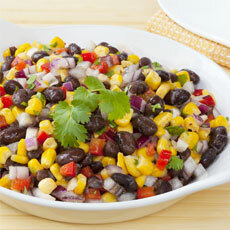 Healthy and easy-to-make, this tasty chili will save you time in the kitchen so you can focus on rest and recovery. Have any healthy eating tips for us during cold and flu season? We’d love to hear them! Share your photos with us on our Facebook or Instagram page for your chance to be featured on our social media pages.